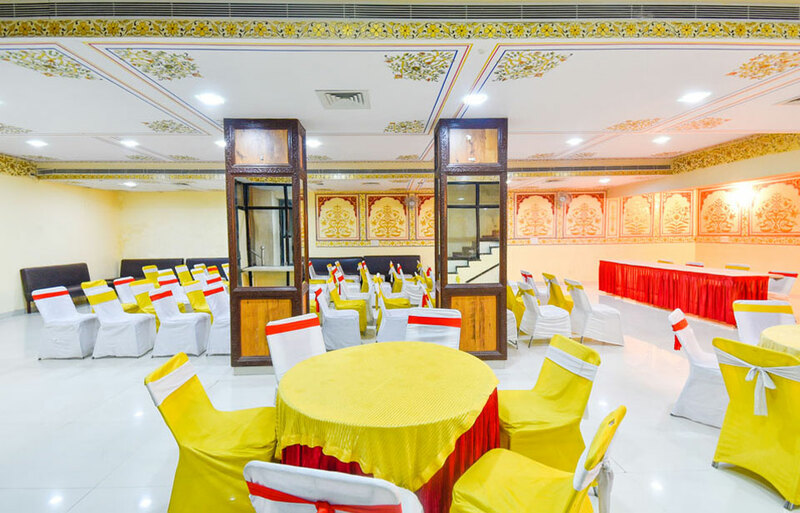 Hotel Laxmi Niwas delights you with its excellent services, timeless values and peaceful atmosphere believing in an exquisite level of service. We offer 50 Rooms (Royal Heritage, Royal Deluxe & Deluxe Room). All the rooms are air conditioned, well spacious with neatly appointed furniture fixture, along with taste and elegance to ensure the relaxation and comfort of our guests. The team at Hotel Laxmi Niwas lives on its commitment and invites you to a tempting experience at its stay. Immerse yourself in complete luxury and book your holiday at for a pleasant stay at Hotel Laxmi Niwas. Hotel Laxmi Niwas has a sum of 50 rooms which are classed as deluxe rooms, royal deluxe rooms,royal heritage rooms and royal suite rooms . Each of them is well decorated and come with essential amenities to make the guests stay remarkable. The rooms are a superb blend of Rajasthani touch and modern design creating a spectacular ambience that transports you to a world of peace, splendor and delight. 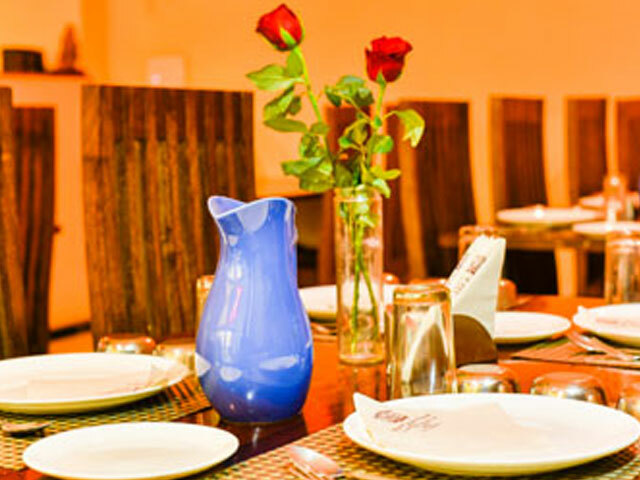 We offer some of the finest dining options where each and every delicacy is prepared with fresh and exotic ingredients. Our dining venues are certain to please every palate with their gastronomic delights. Our culinary delights present a visual treat accompanied by rich flavors and aromas. Panoramic cityscapes complement delicacies from far and near, promising an experience like no other. Choose from any of our dining venues according to your mood and let your spirits soar high. Located in the heart of Jaipur with a view over the day, Our Hotel is the venue of choice for throwing theme parties, holding corporate training events, wedding banquets and conferences. Team up with our event managers and creative chefs to plan eye-catching and mouth-watering catering for your event, Stylish food and drink stations, buffet displays, flower arrangements.